The upcoming Coldwell Banker Home Show is set to feature a long list of exhibitors, with over 70 local businesses taking part. Offering a look at wares and services from some of Bermuda’s best businesses, the show will include fun-filled games, door prizes, food, and much more. 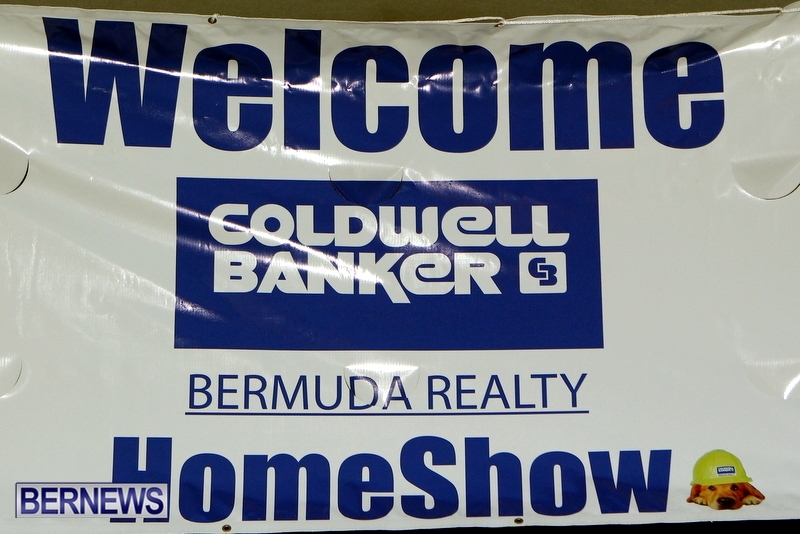 The Coldwell Banker Home Show will take place on Friday, February 21 from 3.00pm through 8.00pm, and Saturday, February 22, from 9.00am through 4.00pm. Alternative Energy Systems [Bermuda] Ltd.